Our Healthy Seas Sock Barbel is a true asset in every sock drawer and it is actually very good for the fish population in world’s largest aquarium: the ocean. 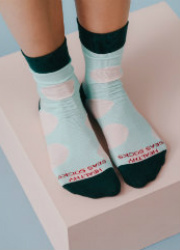 These socks are made of fishing nets are comfortable and save the underwater world. This sock is suited for every occasion and feels extremely soft and luxurious. The Barbel is largely made of recovered fishing nets which have been transformed into regenerated nylon. Reinforced at the toe and heel to enhance the wearing comfort and life span. The flat seam ensures that your toes won’t feel squished. 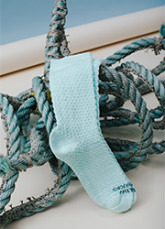 Wear Healthy Seas Socks and make the world a little bit better: they are made from recovered fishing nets. 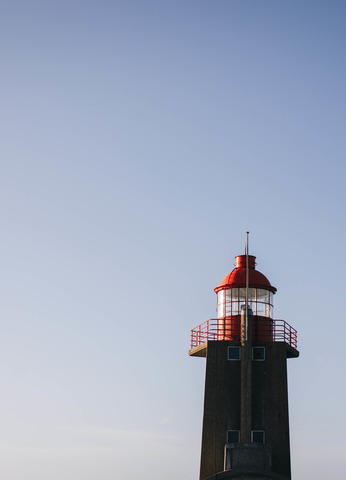 A part of your contribution is reinvested into the ocean. It is returned to the Healthy Seas initiative. They use it to continue to clean the ocean, to educate about regenerating waste, prevent ocean pollution and to raise awareness. As Fair Wear member we also stand for fair working conditions, fair pay and sustainable production processes.